I'm having a major love in with Next at the moment and their new in section is FULL of gorgeous pieces. 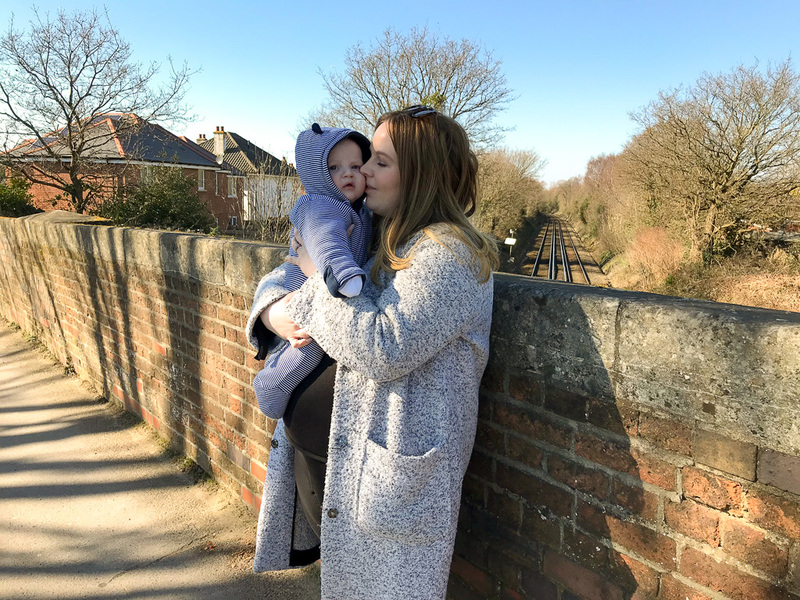 I relied on Next a lot during my pregnancy and I adore their baby clothes so that's exactly where I've headed for some new key pieces for my own wardrobe, ya know after I'd kitted out Joshua's wardrobe of course. I've been hunting for the perfect base for as long as I can remember, even more so now I have a baby because I need to look alive somehow. My fail safe concealer has always been THAT Collection one we all know and love but the lightest shades are as difficult to come by as a unicorn so I looked elsewhere. 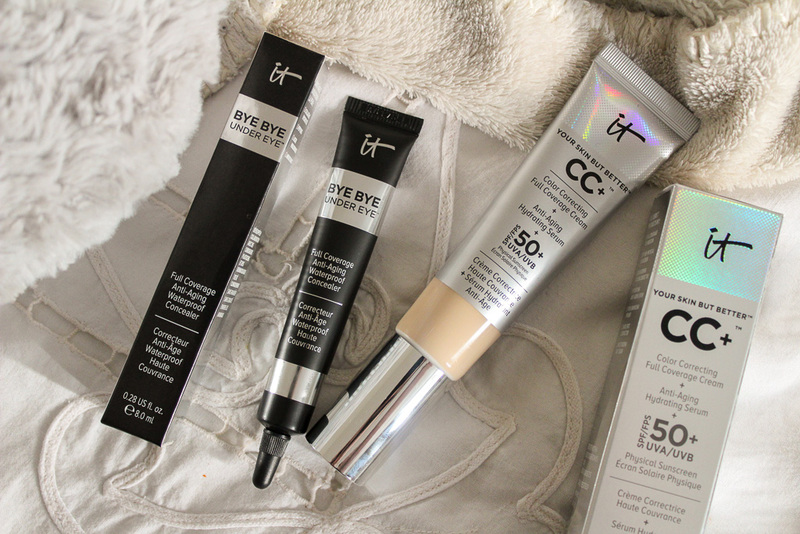 It Cosmetics came up trumps and I haven't looked back since, going as far as to falling quite dramatically for one of their base products too. I've never been to the opera before, it is something I've wanted to do for a very long time but I didn't know what I'd like and to be honest, I found it very overwhelming. What if I didn't understand or appreciate it? What if I just really hated it? Life is too short though so with that in mind, my Mum and I went to watch Tosca, performed by the Welsh National Opera at The Mayflower Theatre in Southampton. The Welsh National Opera presents a trio of Italian operas from three of the greatest composers for its Spring season. 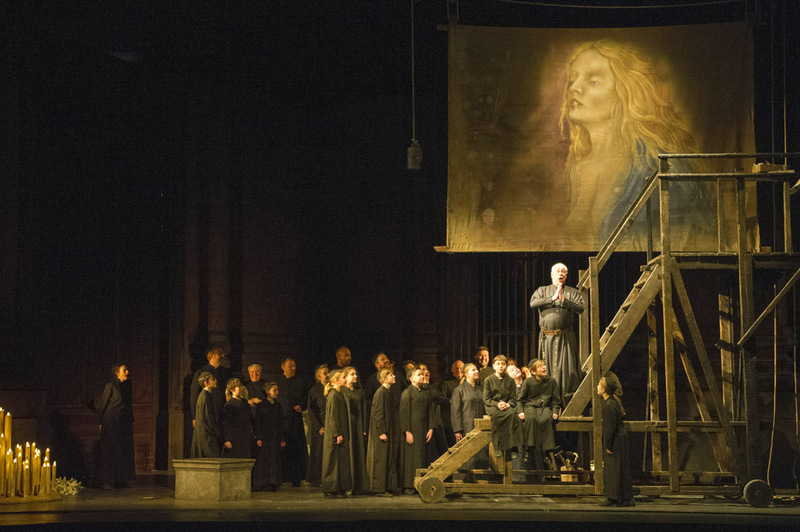 The season, entitled Rabble Rousers, will feature a new production of Verdi’s La forza del destino alongside revivals of Puccini’s Tosca and Mozart’s Don Giovanni. 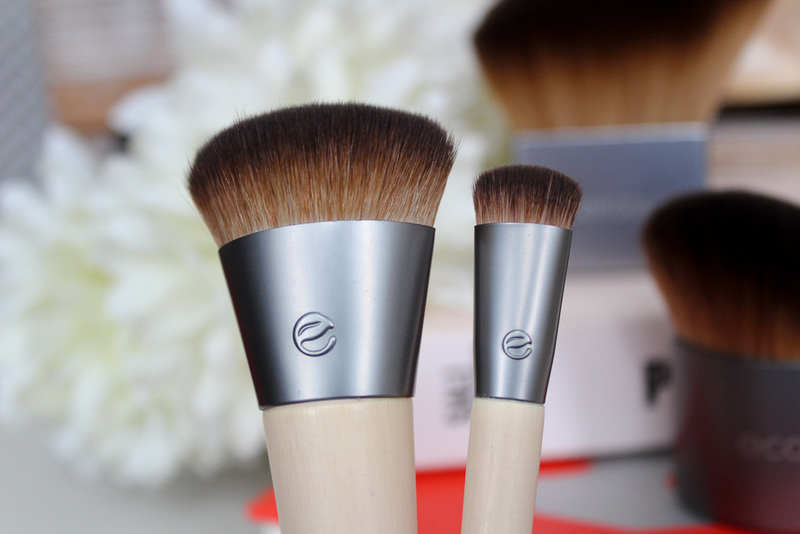 Last year, Ecotools rebranded their much loved brushes and this year sees even more new makeup tools added to the collection. I've used the brand for years, I adore the softness of the brushes, the way they apply my makeup and the way they wash so adding some newbies to the collection was inevitable. Here are four brushes you might want to check out. 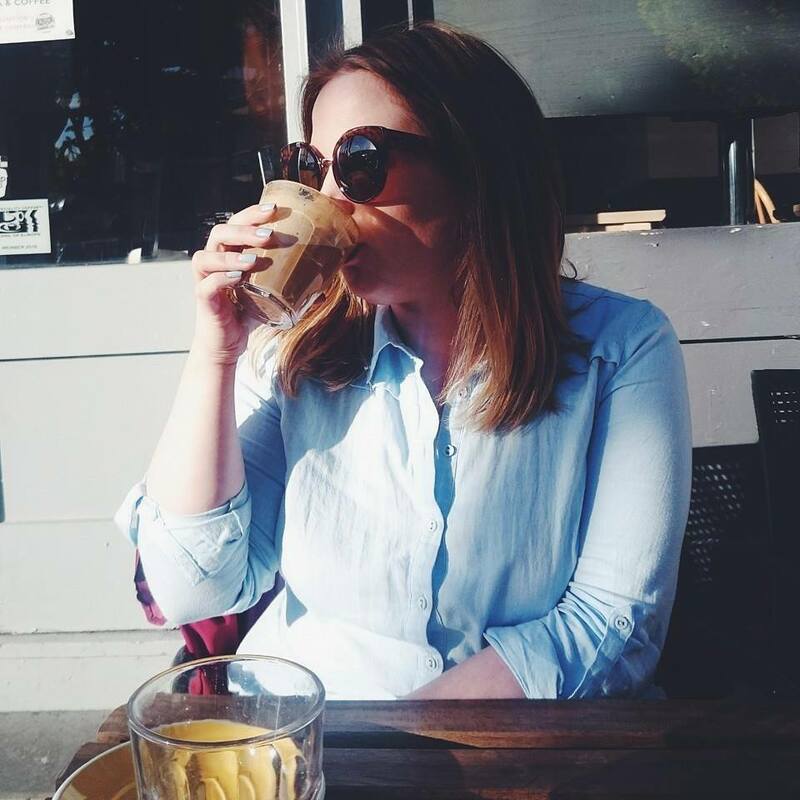 We are so spoilt for choice in Southampton when it comes to restaurants, coffee houses and niche cafes but there always happens to be a little gem that'll stick out when you don't expect it. 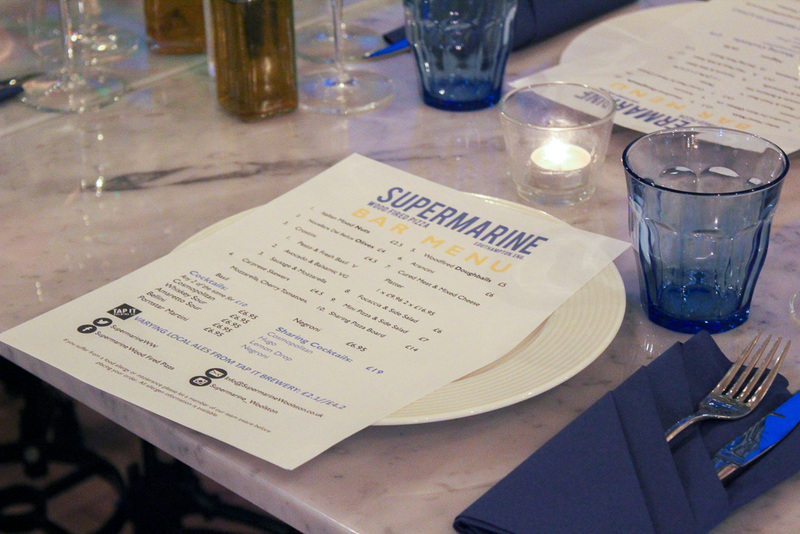 Woolston, Southampton is in the process of having a major face lift with beautiful new apartments, supermarkets and of course those all important eateries popping up and I went along to try Supermarine, a delicious pizzeria as part of an event with Southampton Bloggers. 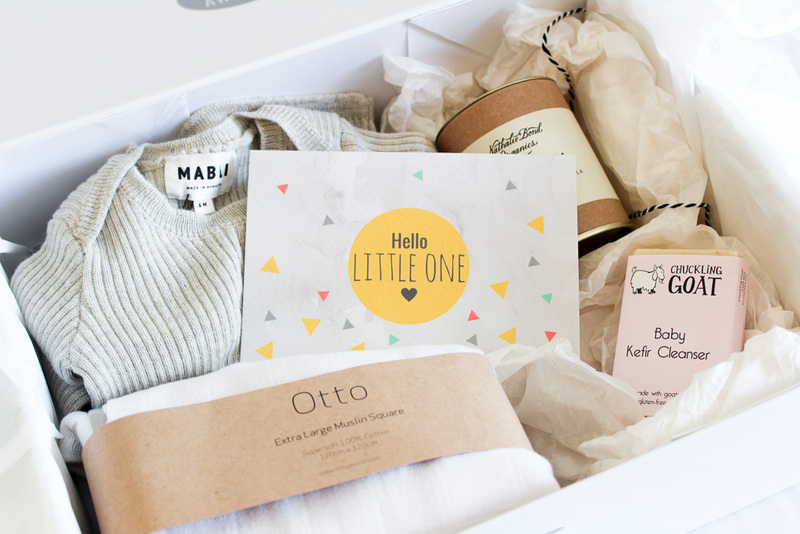 JoJo Maman Bébé is one of my favourite shops when it comes to baby clothes, maternity wear and children's toys but unfortunately we don't have one in Southampton so I spend my evenings filling online shopping baskets full of treats for Joshua, I just can't help myself. 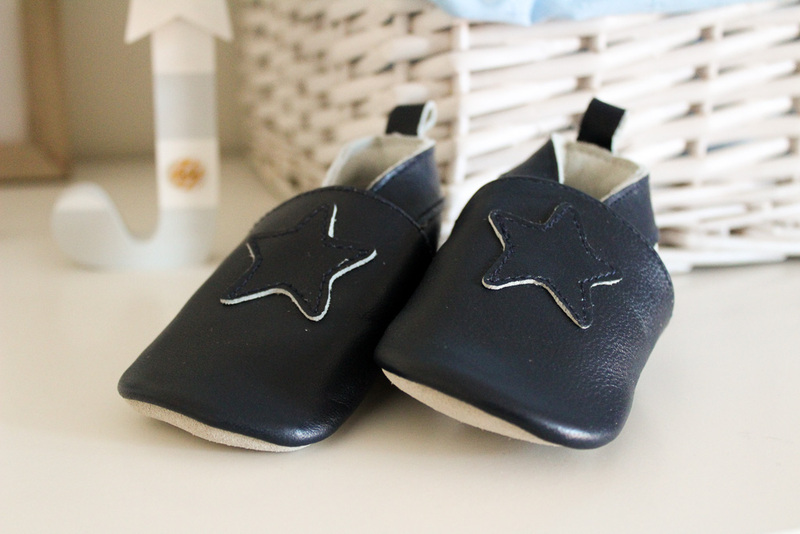 With a new season fast approaching and Joshua moving up to the next size in clothing *sob* I thought I'd show you what I bought recently and to see if I can tempt you to have a little splurge yourself. Pregnancy goes fast but watching your little one grow up goes even faster and it's something that isn't really spoken about. 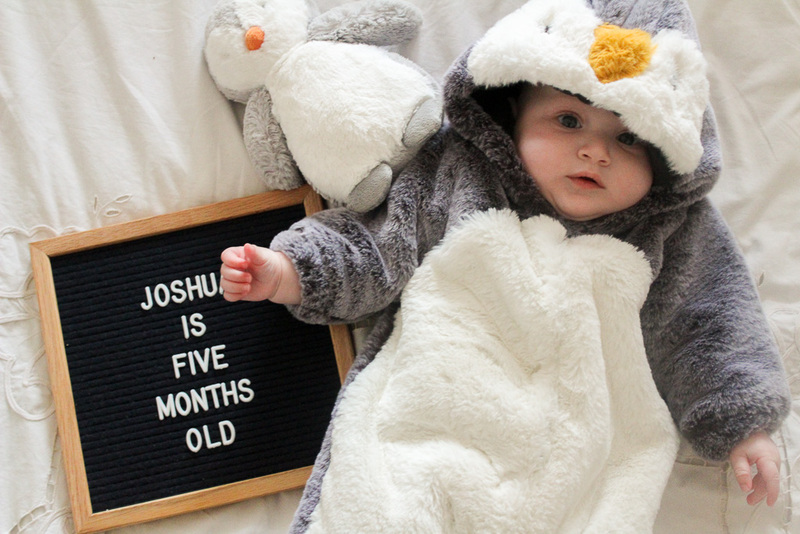 Joshua is now five months old and I can't even bring myself to think about the next update, it makes me a little teary because the newborn days are long gone. I know that sounds silly, he's growing into the most amazing little person and it's about to get a whole lot more fun. We have teeth, he's started trying food and he's been up to some mischief, we have such a character on our hands! You only have to search Decleor on my blog to see how much I adore their products so with another fabulous offer available on QVC this Sunday, I'm here to give you all the juicy details. I first discovered Decleor just over three years ago when a really good friend of mine started working for the company as a beauty therapist and they've stayed within my skincare routine ever since. 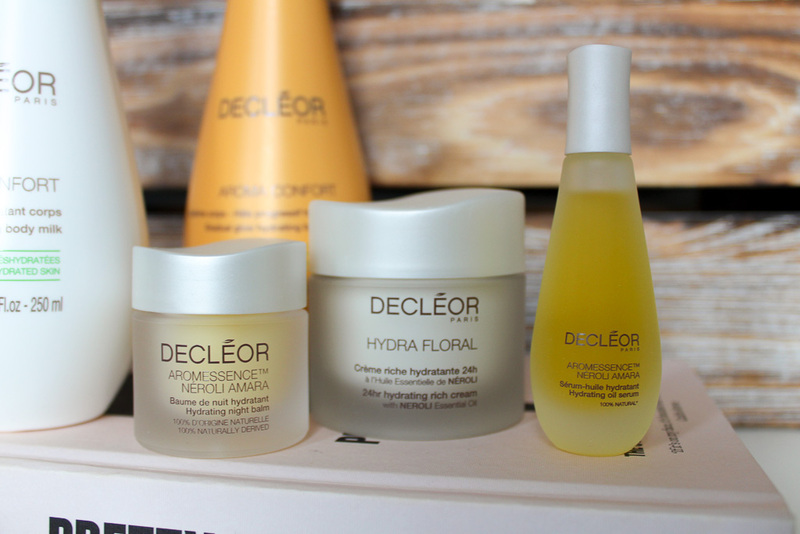 For one day only, you can get your hands on an exclusive five piece collection from Decleor. Find out more below. Ah, it has been a long time coming for me to finally own this beauty. 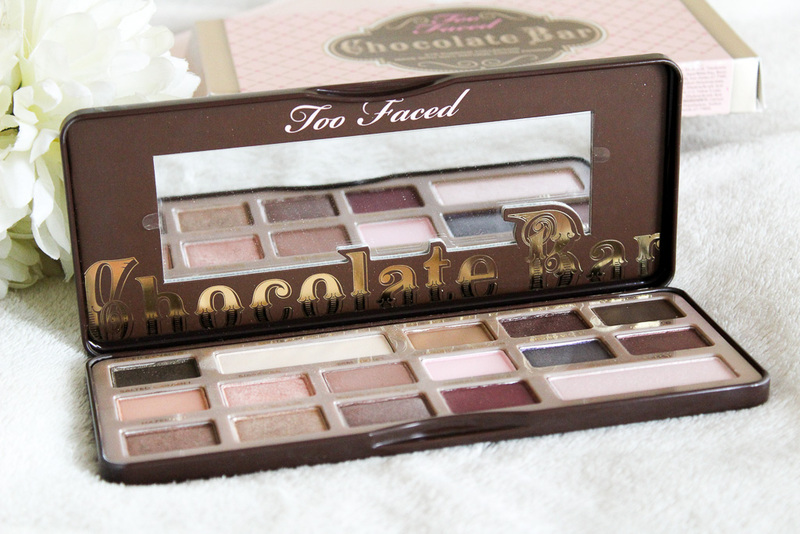 The Too Faced Chocolate Bar eyeshadow palette is a cult classic and my hubby-to-be bought me the gorgeous little thing for my birthday. I've been using it straight for two months and I don't think I've fallen for a palette this hard in ages. I've had the rest of the palettes sitting in my online basket ever since because I am seriously impressed. Hello Too Faced convert! They say imitation is a form of flattery but I don't think that statement could be more wrong. 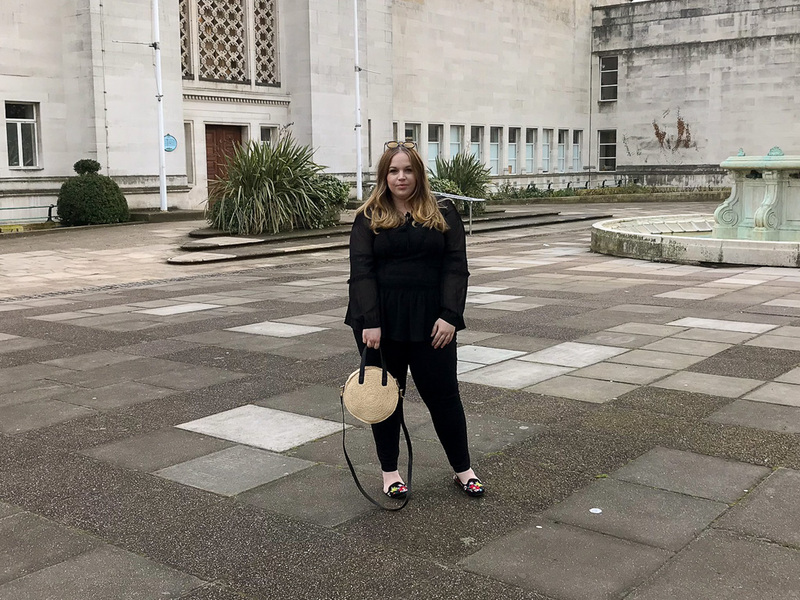 Most of you will know, as well as my own blog, I also run a blogging network called Southampton Bloggers. 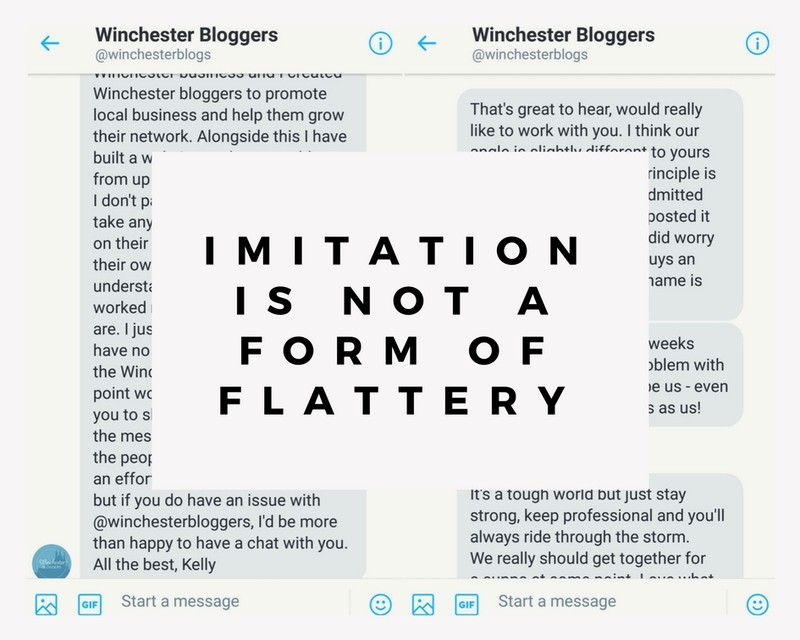 Southampton Bloggers was created in 2014 during a blogging chat on Twitter about meeting like minded people who understand what blogging is actually about. We held our very first event in May 2014 and we've been regularly holding blogging networking events ever since. 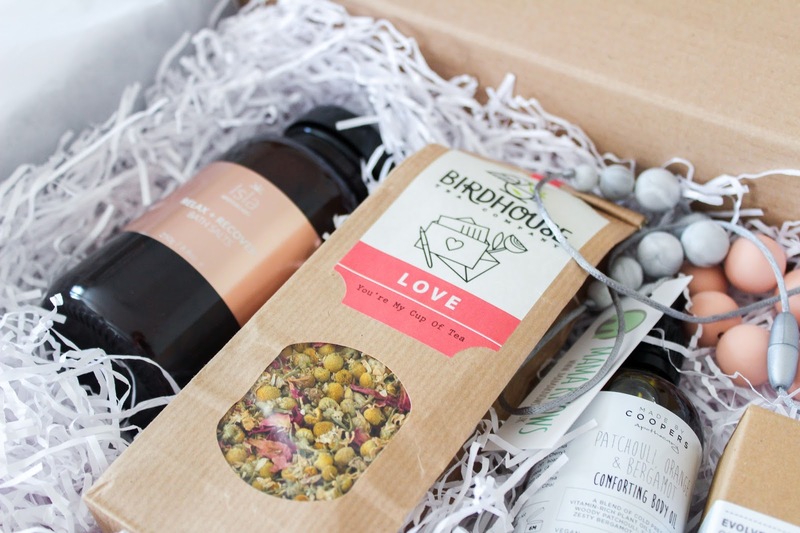 Do we still love monthly subscription boxes? From what I'm seeing on social media, the love is slowly ending. The same brands are repeated, sometimes the same products, there's nothing new or original and they're starting to become a bit drab or at least that's the impression I'm getting. 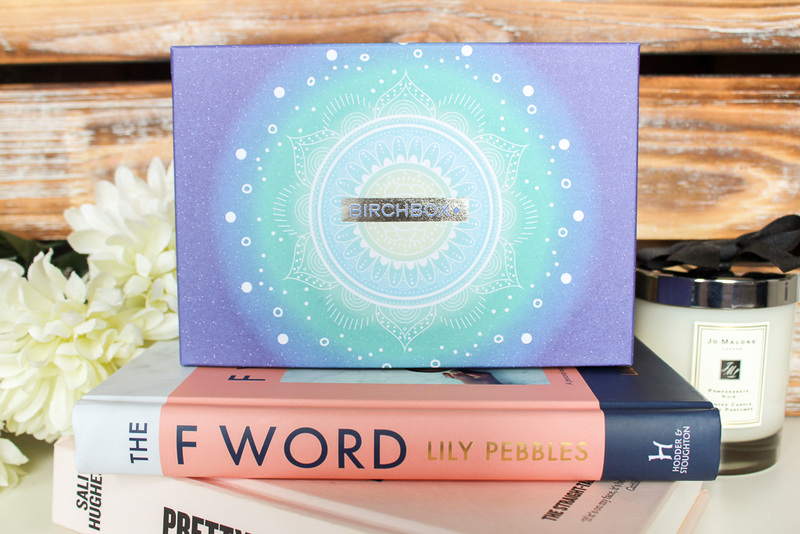 I've ordered various boxes over the years but always come back to one, Birchbox and the March Birchbox might just sway you back to loving them again. 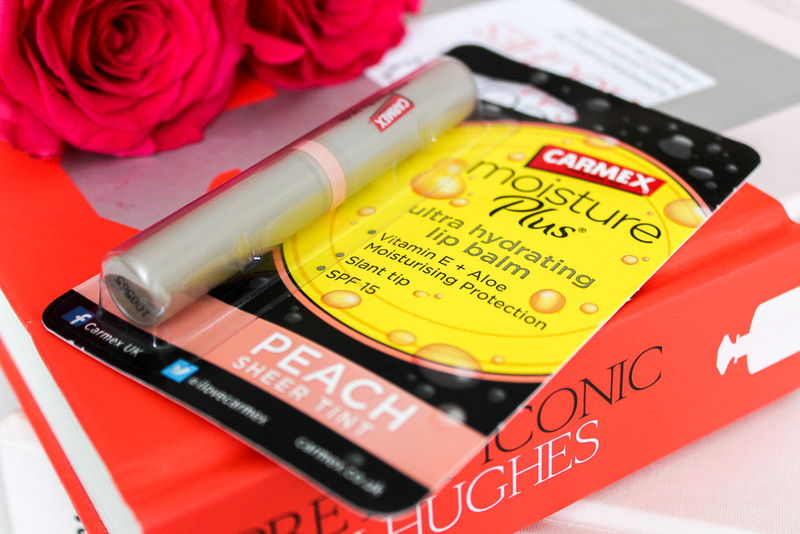 Carmex has been the saviour to my dry lips for years, I had my first pot of moisturising goodness, I'm talking the original jar back in my teens so the love affair has been going on for some time. The iconic lip balm has been soothing lips for generations so much so that the range is even bigger now. The newest tube to the scene is the Carmex Moisture Plus Sheer Tint and I've been keeping it close all winter. Last year, on Mother's Day I was sat with the start of a bump eating a box of chocolates Arran had bought for me along with a mum-to-be card. It still didn't feel real that I was growing a tiny human. We were just over a week away from our 12 week scan and today, I'm sat with my almost five month old. With Mother's Day right around the corner I've put together some ideas for the special woman in your life. The snow scuppered my plans of this being up within time so forgive me but I think Last Minute Mother's Day Ideas has a ring to it right?! I hope so. 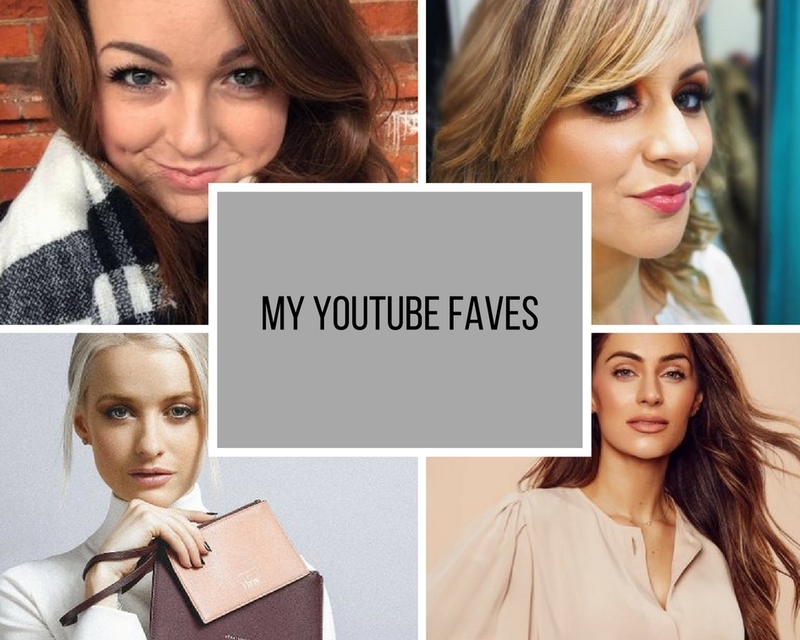 Discover a bit of everything from some of my favourite brands and don't forget to tell me what your favourite thing is. The thing that was on my mind a lot during my pregnancy was how my body was going to change. It was inevitable but that doesn't mean I was ever ready for it. I was a stone heavier when I fell pregnant and carrying Joshua changed everything. Am I happy with my post-partum body? No but pulling on this blue, petal dress from Joanie Clothing was the first time I looked in the mirror and thought, yea I look alright.